Bridges Families and Visitors -- welcome to our new space on the web! We have work to do still on making our website the most accessible and informative, but we are excited about the new features we are able to offer. Keep checking back for new updates! New Guitar and Ukulele Group Forming! 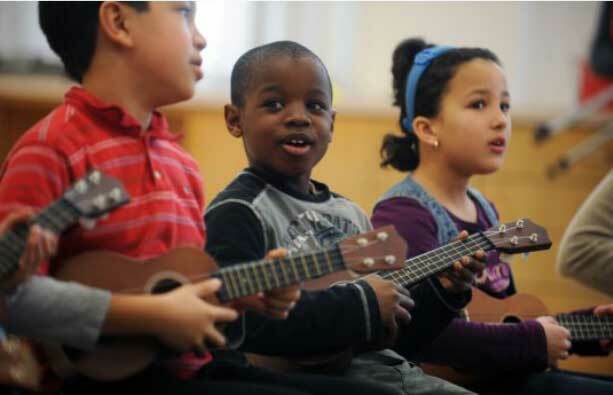 A new guitar and ukulele group for 3rd-8th graders is beginning tomorrow, Tuesday, November 28th from 3pm-3:45! Annual Harvest Festival -- Your Passport to Adventure! An entire parent-led day devoted to community building, hands-on learning, art, music, environmental stewardship, and friendship.